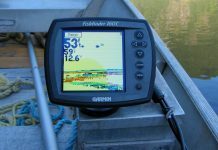 Depending on the type of boat you have, and the style you fish, you can mount your fish finder to your best comfort. 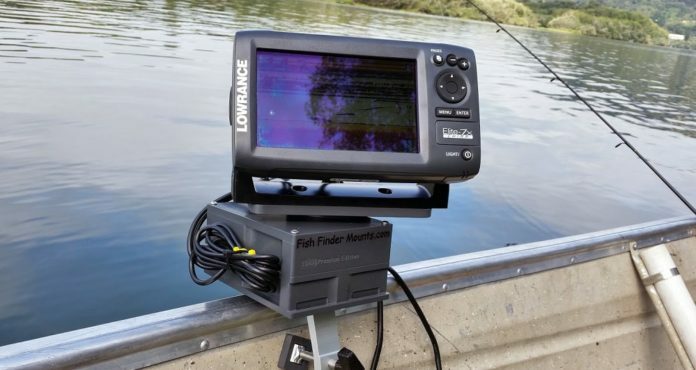 These are the mounts that come with the fishfinder units out of the box. 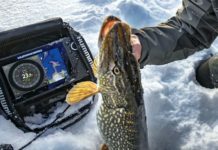 They are usually made of a base that is mounted somewhere on your boat, and the head unit fits on to the base – you can tilt and swivel a gimbal mount quite comfortably. 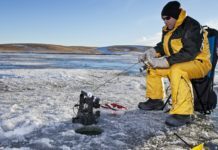 This is the most versatile mount available and will fit on nearly any boat – including kayaks. This is a very easy DIY installation, and requires nothing more than a drill and a screwdriver. 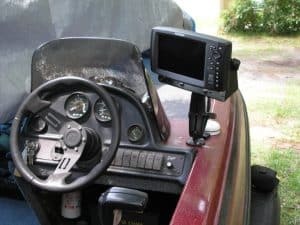 In-dash installations are much cleaner and neater than gimbal mounts, but like the name says, you need to have a dash to start with, and with that, you need space on your dash! This is the most professional installation, and the wires can be really neatly concealed. In-dash installations are for the more adventurous DIYers, because the smallest mistake can ruin a shiny dashboard! If you are uncomfortable doing this by yourself, it’s best to get it done professionally. 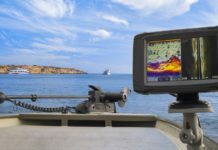 Ram mounts are ideal if you don’t have much room on the surface of the boat itself to mount a large fishfinder. Ram mounts have a long neck, and a flat base on the neck where the unit sits. You can move it around as you like, twist, turn, pull, and push, and it will work like a charm. 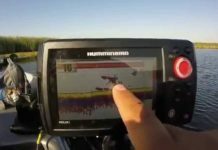 This is a great way to mount a second unit, or if your dashboard doesn’t have enough room. 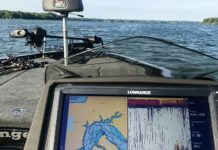 Just be wary – since all that’s holding your fish finder down is a rod, no matter how tightly it’s fitted, a large force can knock it off! Installing is easy and straightforward. Tools required: screwdriver, drill. DIY.